Dr. Carlos Fernández-Martos is a medical oncologist. His clinical and research activity is focused especially on digestive tumors. His areas of specialization are colon cancer, rectal cancer, stomach cancer, pancreatic cancer and other tumors of the digestive area. 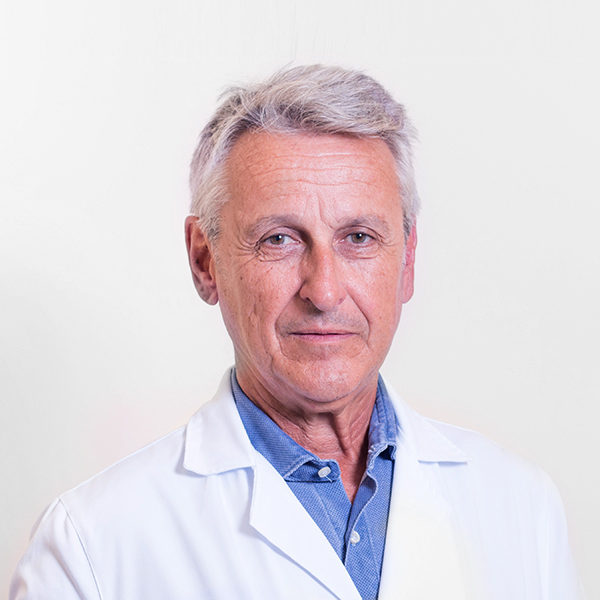 He is currently Medical Coordinator of the Digestive Tumors Area of ​​the Valencian Institute of Oncology, being responsible for the area of ​​digestive tumors of the Medical Oncology Service of said institution. Specialist in Medical Oncology since 1984, he has published numerous research articles on digestive tumors, in international journals of recognized prestige. He regularly participates in research programs and is currently an active member of the Spanish Research Group on Digestive Tumors (GEMCAD), the American Society of Clinical Oncology (ASCO) and the European Society of Medical Oncology (ESMO).